The Lake of the Ozarks Region has a great competitive advantage in cost of living. 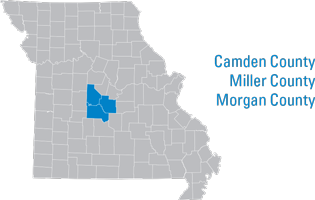 In 2004 (2nd qtr) the state of Missouri had the 11th lowest cost of living index in the United States at 92.7. 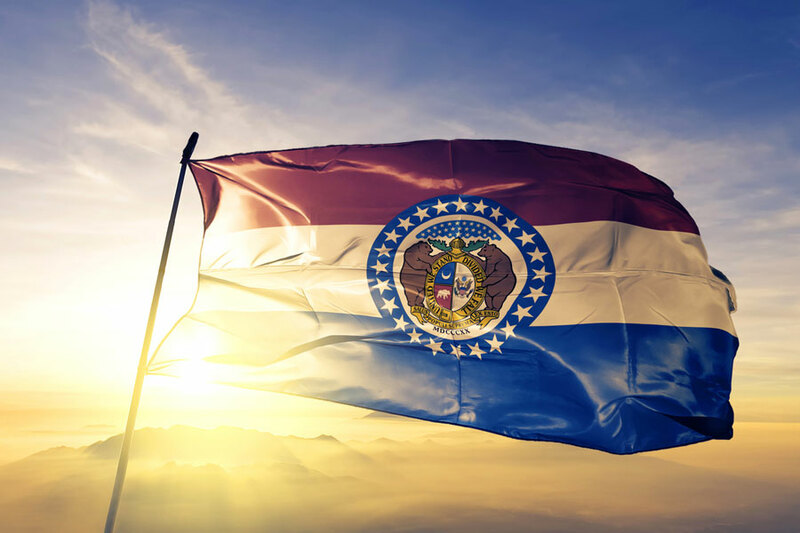 A further breakdown shows Missouri ranking in the United States as follows: Utilities 3rd lowest; Transportation cost (gasoline) 7th lowest; Health Care 16th lowest; Housing and Grocery 18th lowest. The composite index for the Lake of the Ozarks Region is below the Missouri State average. For more information, click here for the demographic information for the region. Copyright © 2018 LOREDC. All Rights Reserved.